Ever wish you could get a little something from different places without leaving the comfort of your home? We do too. 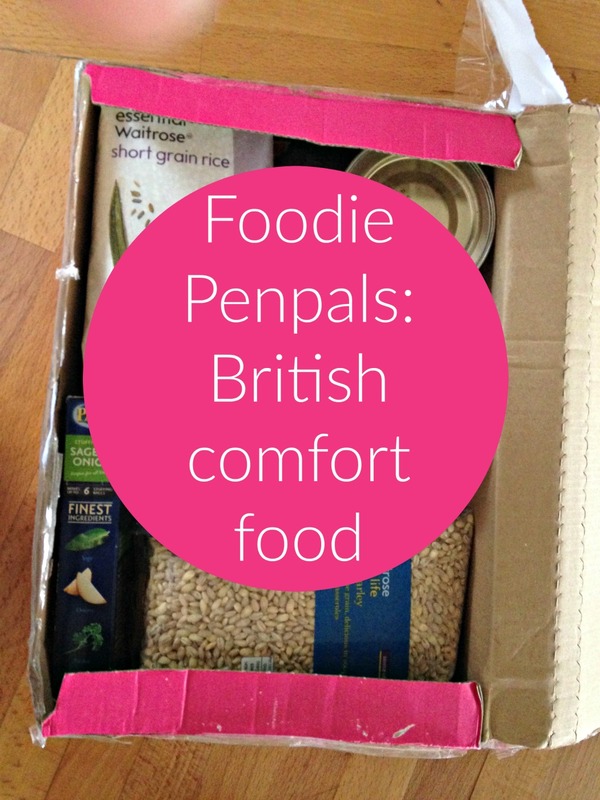 This month we took part in the Foodie Penpal exchange. It is quite simple, you send a box of delicious goodies to someone in Europe and someone else sends you one too. We sent a box of treats to Ankara, Turkey. It was quite a challenge for me as the person I had to send it to is vegan. I found myself spending a really long time in the shop reading so many labels. But it was worth it. 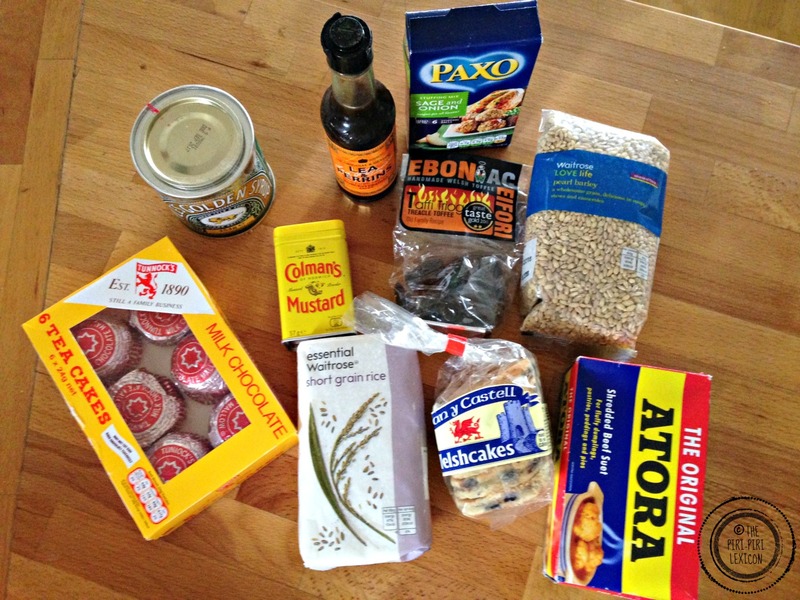 I sent her a mix of European foods we like and would find in our own home. The exchange happens every month and you can sign-up for as many or as few occurrences as you like. If you are in North America, there is a similar one here. Now, excuse me while I go and eat my Welshcakes before the kids see them! What a wonderful idea. Sadly the food goodies would not get through customs here too easily but if I were in Europe I would definitely participate. This is so cool! I wish I could participate.